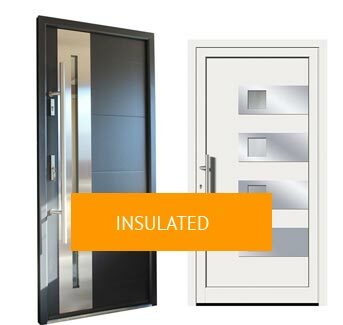 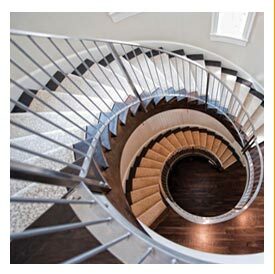 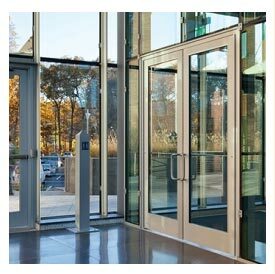 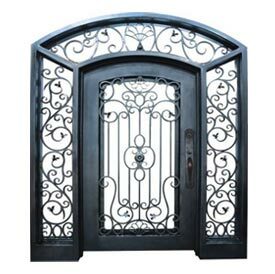 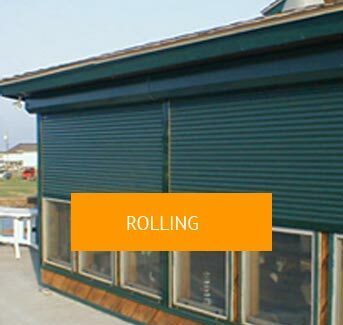 a wide range of metal doors, windows and other architectural systems. 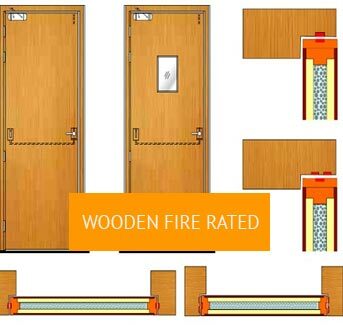 Wooden door Frame made out of Hardwood Mirandi Teak/Teakwood / Ivory coast Teak asper requirement…. 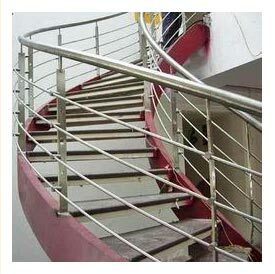 efficient skill full team that ensures consistent quality of our products. 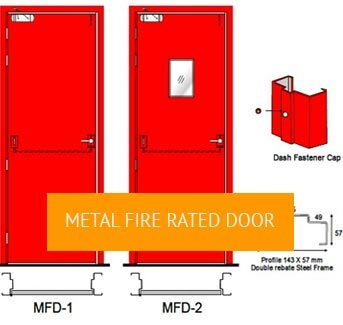 Further more there is provision of corrosion resistant special coating applied to all our metal products in order to shape them corrosion resistance and in order to increase their durability.